When doing repair work has reached the sequel to the floor and there are several different flooring materials You must choose from, then FineFloors brings out few reasons, to choose wooden floor. On nowadays, there are different wooden materials available for flooring, different kinds of patterns or functions but characteristics of wood stays the same. It makes wooden floor smart choice for people, who would like to have cozy home without a need to maintain it all the time. Wooden floor it natural and warm to step on. As a natural material, wood makes Your home cozy and rustic. 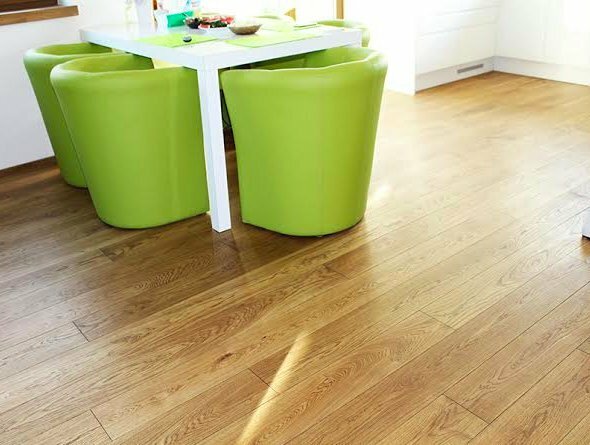 For estonians, wooden floors are most common choice. Wooden floors have been in use for years in manors and villas thanks to its esthetic appearance. When placed in luxurious patterns, wooden floor looks very elegant. When floor is placed on the right way, it is very easy to clean and maintain it. Wooden flooring are divided in two based on material - parquet and strip-parquet. Parquet is divided into massive and multi-layer board. Strip-parquet differs from the parquet in terms of smaller dimensions and are installed in different patterns. The most common is the " Herringbone " pattern. 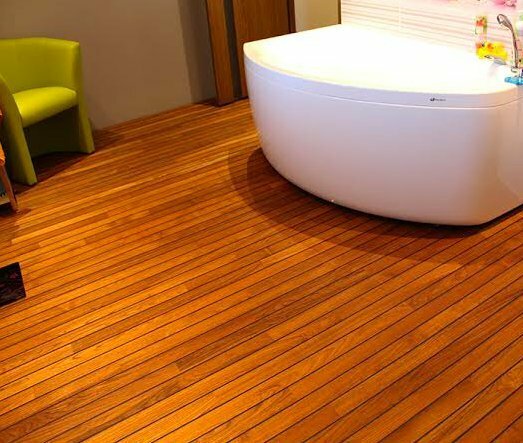 A variety of wooden flooring materials can be read here. Floors made of wood are very longlasting. Properly installed and finised floors last for many years. For example, massiv-floorboard has almost lifetime guarantee. It is possible to sand it several times and refinish it, when in need to giva a little refresh for Your home. It is usual that people think that it's harder to keep wooden floor clean. Truth it, that wooden floors are even easier to maintain, than other materials. 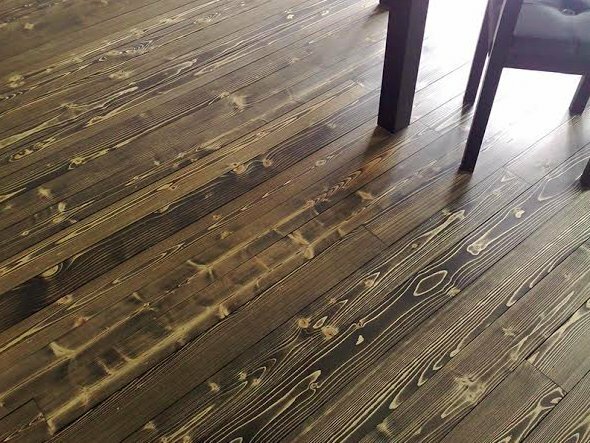 There are many different products made especially for wooden surfacesfor example Rubio Monocoat Soap, which is a concentrate and can be used for ordinary floor-washing or for maintaining the floor. If it still seems hard to make a right decision for Yourself, feel free to visit out office to get the best counsel!